After recently posting a picture on her Instagram, Beyonce coyly dropped a new track that no one was expecting! The duo track titled “Bow Down/I Been On” is Houston-tinged bouncer that has the singer showing us why she was crowned “King Bey” in the first place. The first section of the track shows Beyonce claiming her position at the top, while the second section has her repping her city’s famous chopped & screwed sound with the Victorian-esque sample we heard from her “Mrs. Carter Show” commercial. No word if this is actually a new single, but it definitely has the potential to be the intro for her anticipated fifth studio album. Look out for Beyonce embarking on a world tour this summer, starting on April 15 in Serbia! 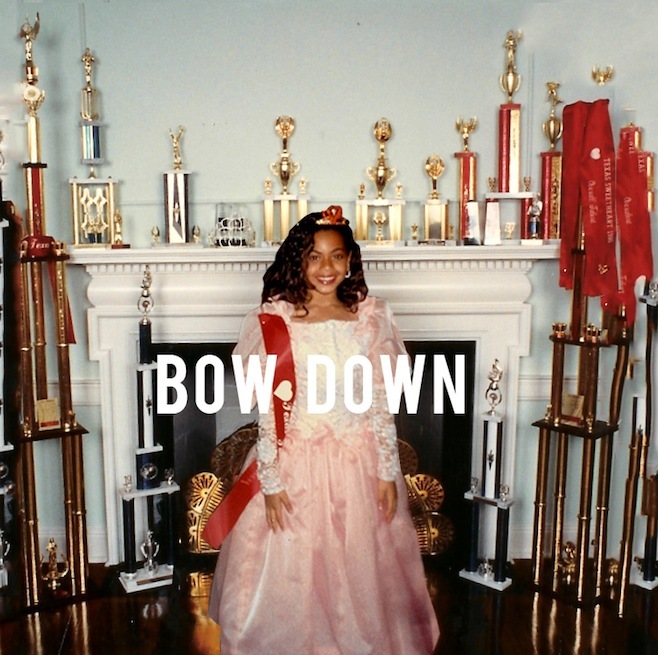 You are currently reading New Music: Beyonce – “Bow Down / I Been On” at youthandhysteria.